IN LONDON, BATTERSEA OR CLAPHAM, VISIT LONDON HEADBOARDS WORKSHOP. We provide the very best made to measure curtains, blinds, bespoke headboards and upholstery services to create beautiful interiors at affordable prices. Many people say that your home and décor are extensions of who you are, so if you're looking to personalise your space and make it truly your own, call us today!. 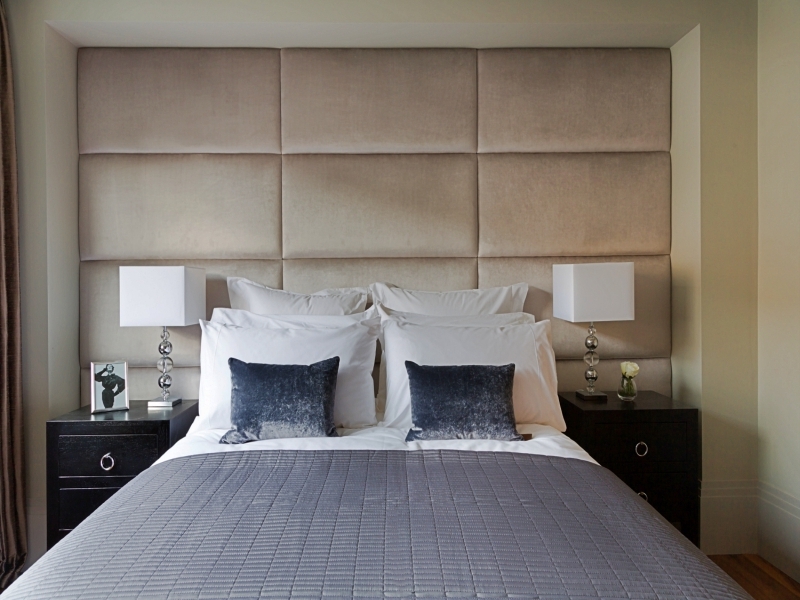 We make everything ourselves so making a custom, bespoke headboard is really easy for us. 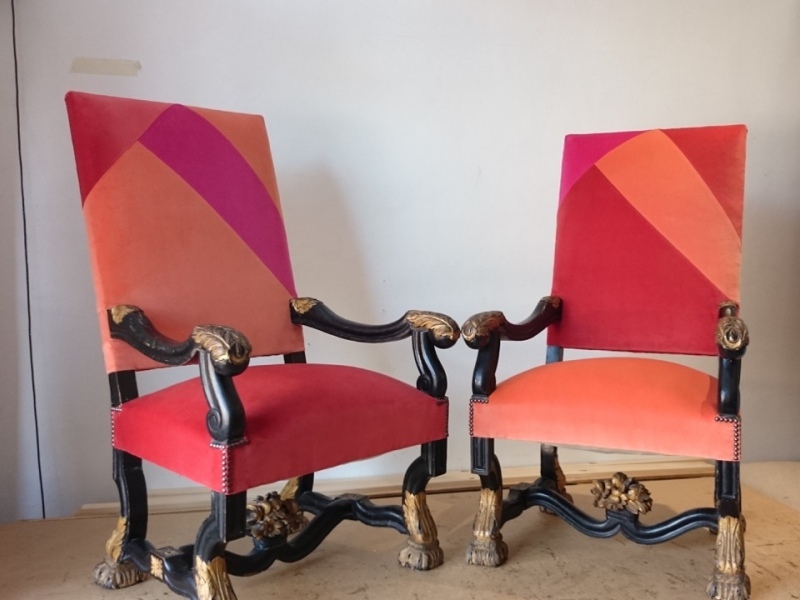 Our highly skilled in-house upholstery team specialise in both contemporary and traditional upholstery and furniture restoration. We can rescue and restore a much loved chair, headboard, footstool or sofa or create a bespoke item from scratch..
London headboards have been involved with made to measure interior design for over 15 years experience. 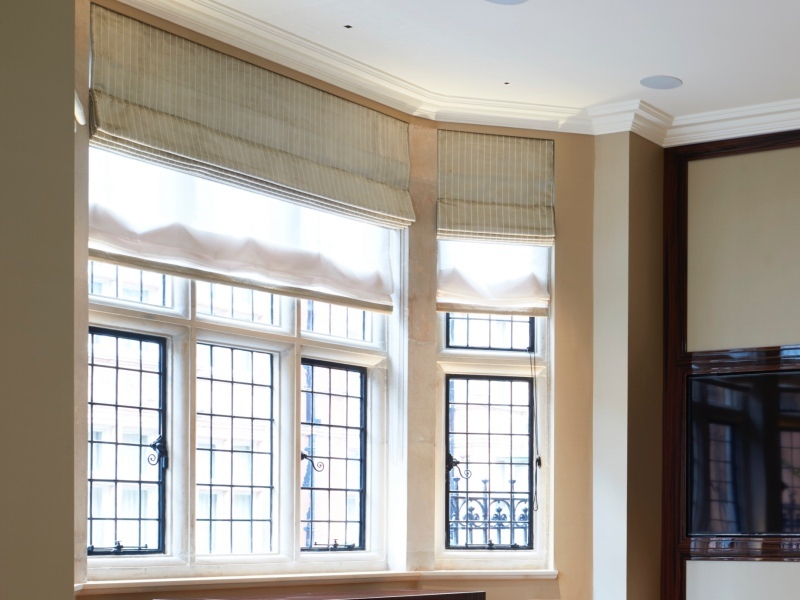 We supply and fit bespoke blinds throughout London and the home counties. This means we can give you all the expert help you need. 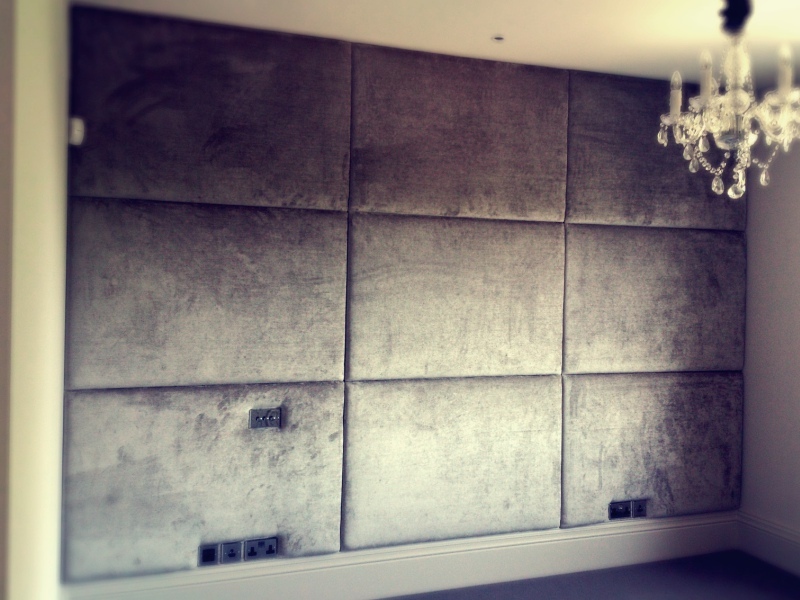 Our trained fitters will be able to attach your bespoke headboard to your bed or wall for you whilst you wait. Just ask in store on 30-32 Queenstown Road, London, SW8 3RX or give a a call on 0203 4172 110 and we'll also be able to send our fitter to measure your bed, headboard or wall. 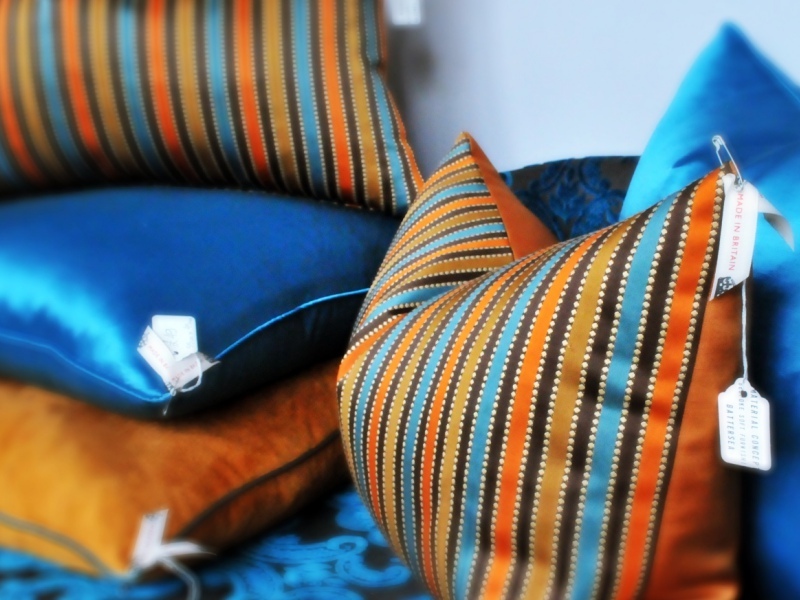 Complete your interior design with some gorgeous bespoke handmade cushions made to order in your own fabric. It's your fabric and your choice, so you can really create an individual look to your interior with perfectly coordinated items. LCC: Scatter, floor, box, bench, sofa replacement cushions, cushion covers and inner pads. Our made to measure curtains are custom made to your exact requirements so you can get a perfect finish to your room. Using our bespoke service you can choose from a wide variety of headings and linings, including blackout options or a cosy layer of interlining to give you lovely insulated curtains in the chilly season. 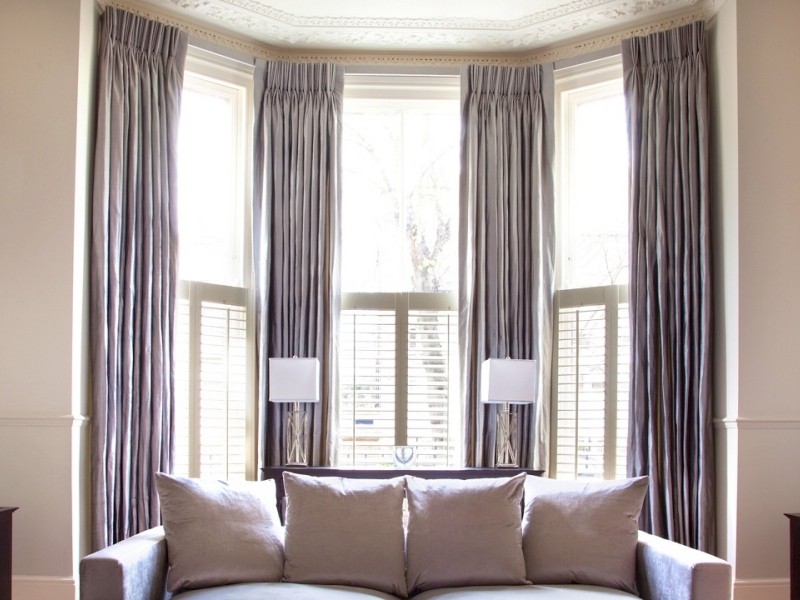 Are you looking for bespoke curtains, blinds or upholstery services in Clapham? Contact London headboards and get a quote in 2 hours.